We stock rectangle salad containers at all times. 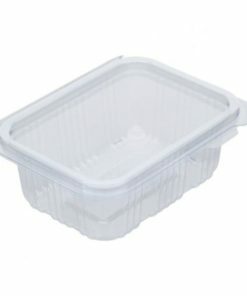 The versatility of these salad containers is outstanding. 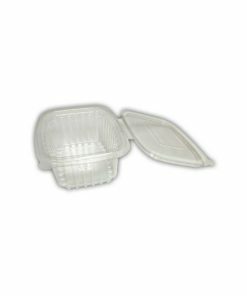 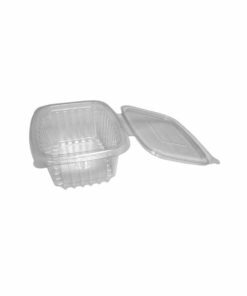 The rectangle salad containers range from 250cc to 1500cc. These rectangle salads have a leak proof closure, stackability and clarity and can be used for any cold food purposes from coleslaw to family salads.